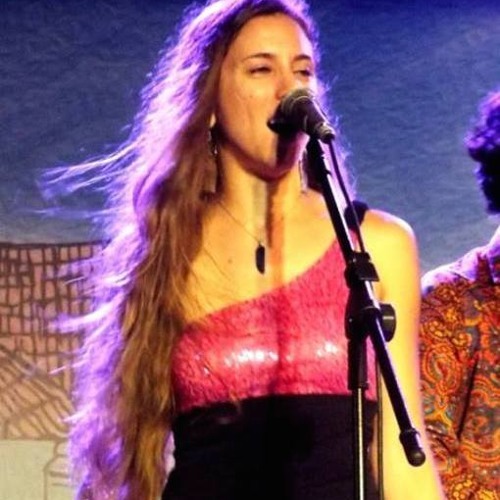 Rachel Hunt is a singer/songwriter from Gainesville, Florida. She has been writing and performing music her entire life having grown up in an extremely musical family. She is currently working on her first studio recorded album.